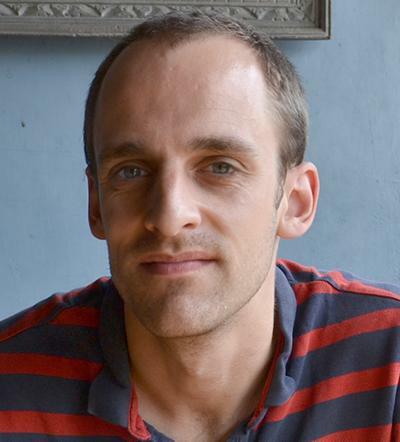 Dr Ben Ward is a Royal Society Research Fellow within Ocean and Earth Science at the University of Southampton. Follows, M. J., Dutkiewicz, S., Ward, B., & Follett, C. (2018). Theoretical interpretations of subtropical plankton biogeography. In J. Gasol, & D. Kirchman (Eds. ), Microbial Ecology of the Oceans (3rd ed., pp. 467). Hoboken, NJ: John Wiley.